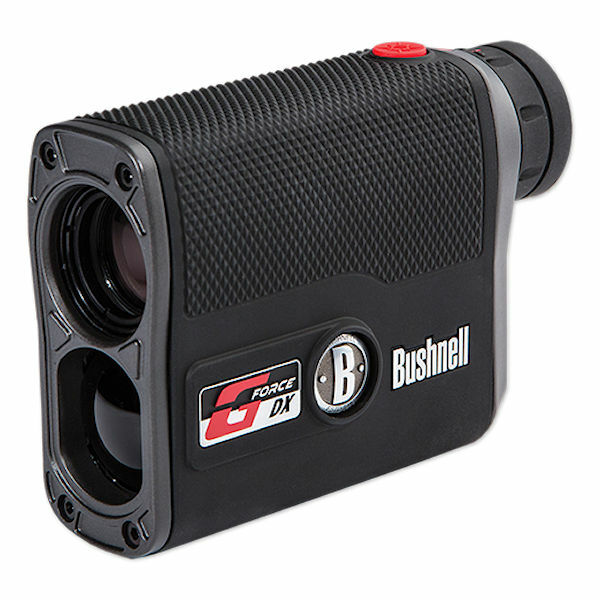 The Bushnell G-Force DX 1300 ARC 6x21 Black Rangefinders are equipped with Bushnell's 2nd Generation ESP (Extreme. Speed. Precision) turbo-processor, the G-Force DX is a higher performing model of the Bushnell ARC, with an accuracy of ±½ yard and precision of ±0.1 yards.